The Nest Learning Thermostat is loved because it can help save energy. In the United Kingdom, the Nest Learning Thermostat has saved over 7.billion kWh of energy in millions of homes throughout the world. You can control your hot water from the Nest Thermostat. It comes with a schedule already set up for you, but you can change it from the Nest app. If your demand for hot water is greater, you can give your hot water a boost when you need it. And when you’re away from home, Auto-Away turns off your hot water to help save energy and costs. 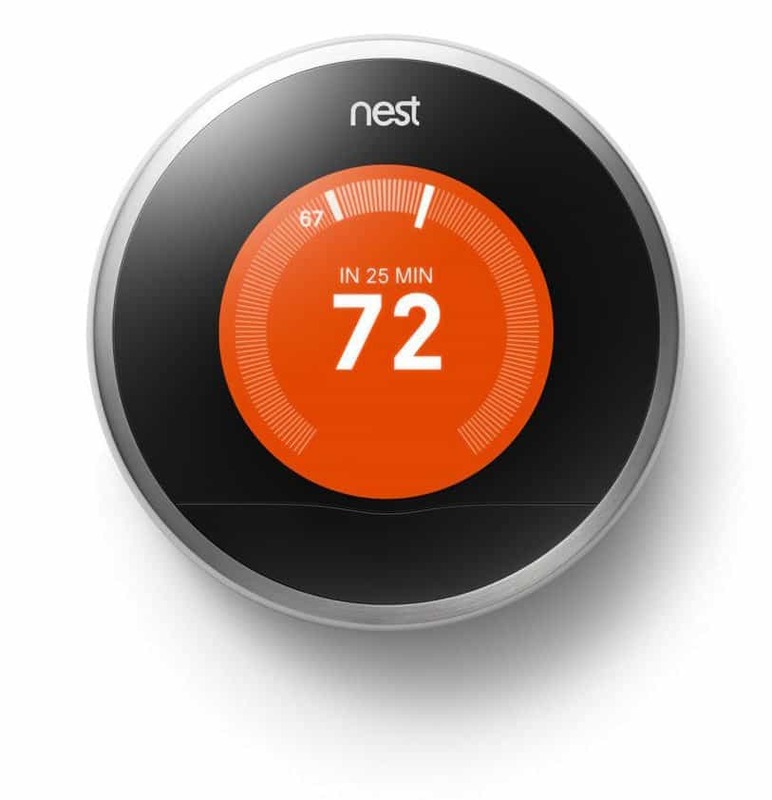 With a greater, sharper display and a slimmer, sleeker design, the Nest Learning Thermostat is better than ever. A brand new feature called Farsight, shows you the temperature that you’ve previously set, and the time, on the display. It senses when you enter your home and the thermostat lights up so that you can see it . You can even choose an analogue or digital clock face to be displayed.